She is a published author of contemporary, multicultural romances. Her books are sweet with a touch of spice. When she’s not writing she’s, over-indulging in chocolate, enjoying life with friends and family, and tormenting nursing students into being the best nurses the world has ever seen. 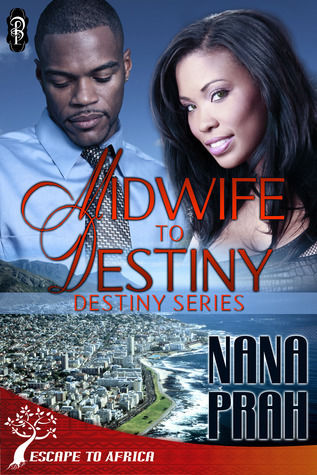 Nana loves to connect with her readers on Twitter @NanaPrah and Facebook at Nana Prah, author.